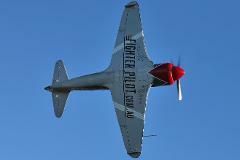 Enjoy an adrenaline pumping simulated aerobatic combat mission over stunning Moreton Bay. 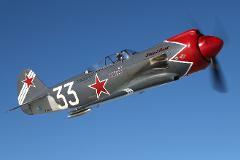 Enjoy an adrenaline pumping simulated aerobatic combat mission. Choice of Moreton Bay and Stradbroke Beaches or South East Queensland Lake’s and Glass House Mountains. 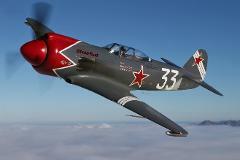 Enjoy an adrenaline pumping simulated aerobatic combat mission. Northern New South Wales, Byron Bay, Hinterland, Mount Warning.